Our chiropractors treat hundreds of patients every month. Located in Adelaide, with free and convenient parking available. Clean, family friendly and always professional environment. A Chiropractor can provide pain relief from aches, illness, or dysfunction. Chiropractors can help diagnose and correct a chronic health problem. Your Chiropractor will provide preventative advice. Your Chiropractor can help to improve flexibility and relieve stiffness. 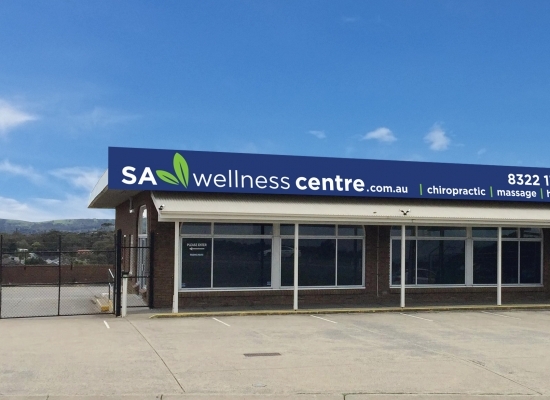 If you’re looking for an Adelaide Chiropractor, Dr. Peter, Dr. Linda and Dr. Vicki are at your service. They are dedicated Chiropractors who really do love what they do. 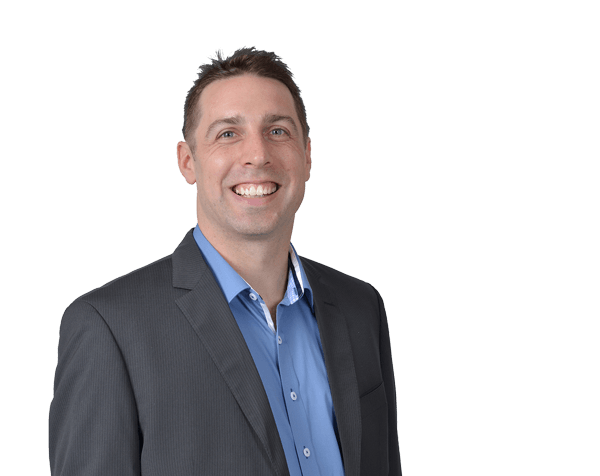 Patients and even other Chiropractors in Adelaide will attest to our claim that Dr. Peter is one of the most enthusiastic health practitioners in Adelaide. Whilst this is not a measurable statement the point is clear – Dr. Peter (Chiropractor) and his team absolutely love helping patients improve their quality of life. And in many cases these are customers that walk in with chronic pain in the neck or back. Conditions that can leave people feeling like there is no hope. Rest assured, we can help! 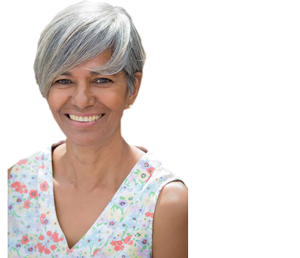 Perfectly complimenting Dr Peter’s enthusiastic approach is Dr Linda (Chiropractor), with more than 30 years experience Dr Linda has seen it all. It is a testament to chiropractic therapy that she continues to work with such a zest for treating her patients. 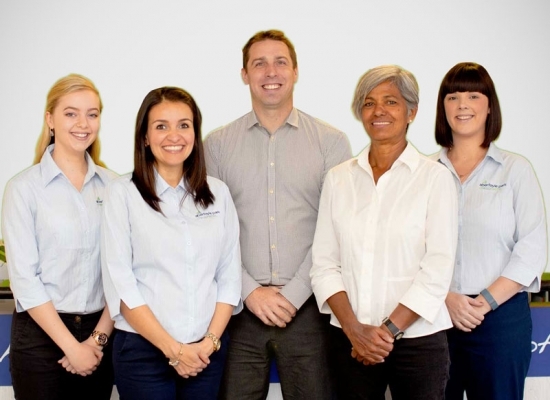 In Adelaide’s Chiropractic circles, Dr Linda is known as a great listener, she will take the time to learn from her customers, carefully diagnosing symptoms and planning a road to recovery. She has helped so many people with chronic and long term pain that we encourage anyone reading this speak to her for yourself. 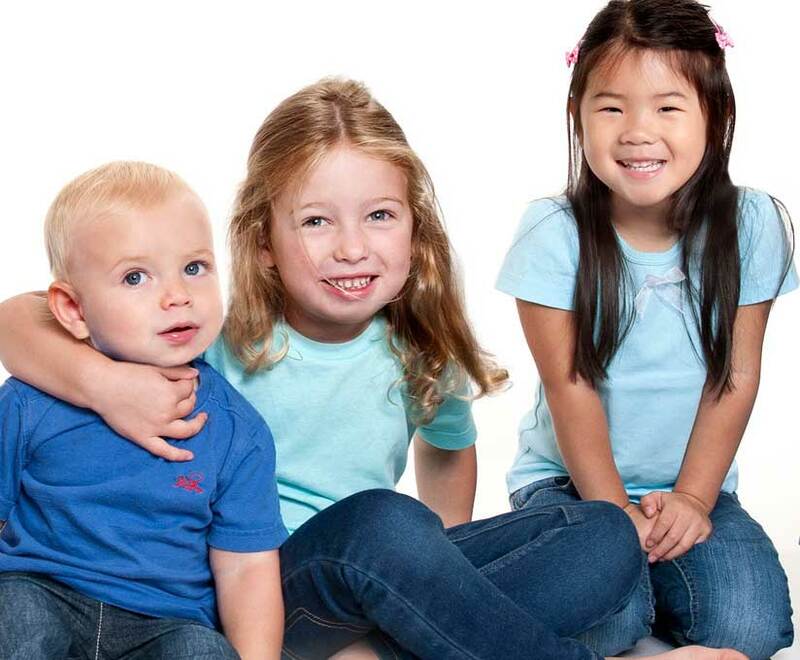 Our Chiropractors treat families and individuals from all walks of life. From infants to professional tennis players. Additionally, our Chiropractors pride themselves on efficiency, which is why we run on-time, every-time. Instant rebates are available so we recommend taking that next step to discover the benefits of chiropractic. Consultations range from $55–$95 depending on patients needs. 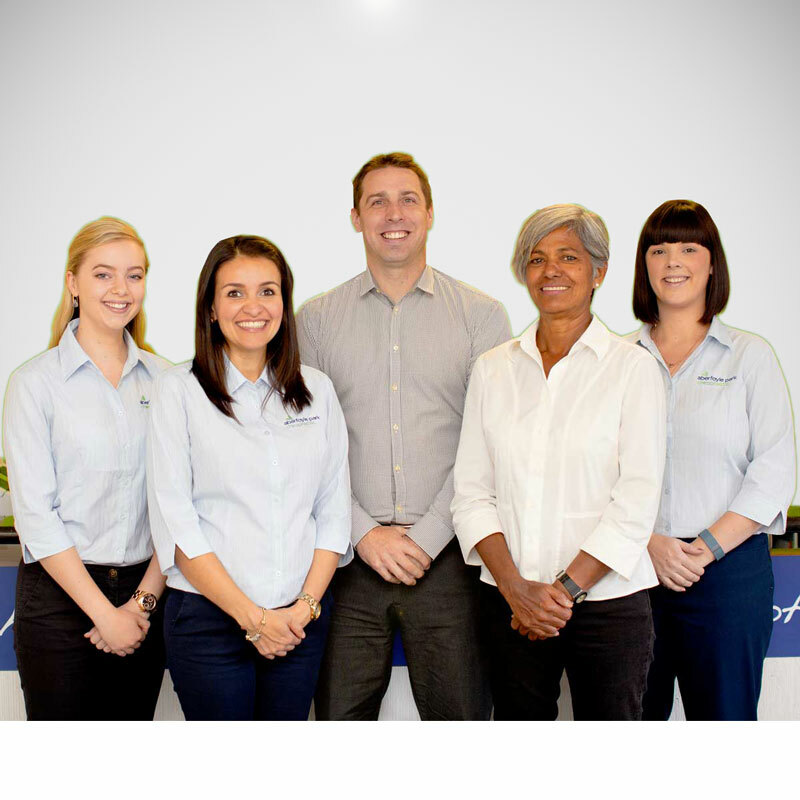 We uphold the high standards set by all Chiropractors Adelaide. Adelaide Chiropractors put safety first, with absolutely no exceptions. 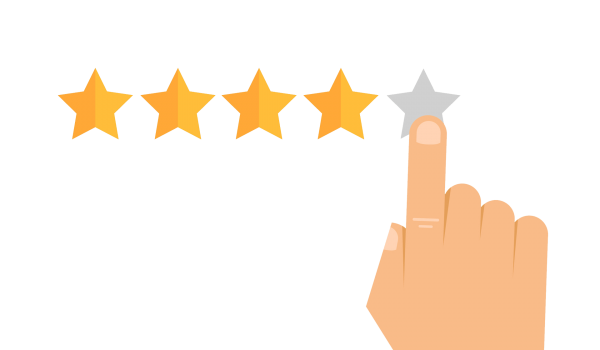 We are proud of our reputation and always work hard to give everyone who comes to our centre a 5 star service. A standard consultation (treatment) is $55.00 (Instant health care claims available). Other consultations usually range from $55 – $90 as they may also include patient history, examinations, x-ray analysis (if clinically necessary) and treatment/s (If clinically indicated). A chiropractor offers treatment through manual adjustments of the spine. Chiropractors specialise in neuromuscular and skeletal conditions. Chiropractors in Adelaide complete a minimum of 5 years tertiary education related specifically to the health of the spine. Yes, we are fortunate to have Dr. Linda, now based in Adelaide with more than 30 years Chiropractic experience. Chiropractors Adelaide (And across all states in Australia) must complete a minimum of 5 years specialised education at University, and are also registered by the Australian government as health care professionals. Travel Time from Adelaide CBD? 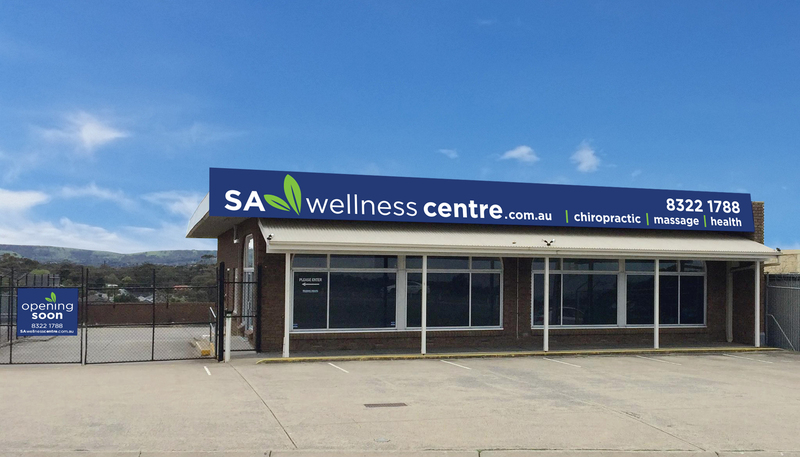 From Adelaide’s CBD to our clinic will take approx. 20 mins by car.